With the technology and new business ideas, new markets for freight and transport companies have opened up. They are not just catering to local markets but are moving to new markets locally and globally. 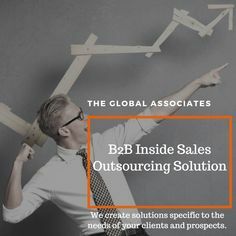 The Global Associate can provide you the services to reach out to new (global & local) or untapped markets in addition to increase your outreach in the local markets. We can be your partner to reach out to more customers and speed up your expansion plans. We also enhance your brand awareness to building a customer database and a steady pipe that translates in more revenue.